Our goal is to take storage out of the equation. That’s why we offer users huge, 25 or 100GB mailboxes. No longer will users have to worry about cleaning out and archiving their mailboxes to prevent running out of storage space. With 25GB of data storage space on our hosted email solution, and 100GB of storage on our Hosted Exchange, your users can keep their emails in their account without deleting them. This helps users to create an effective archive of work activity. It also provides an excellent way to manage and retrieve information about past projects, decisions, and emailed conversations. We want to be sure that your users aren’t limited by file size limitations when they’re sending an attachment. eProMail supports up to 50 MB attachments on incoming or outgoing email. 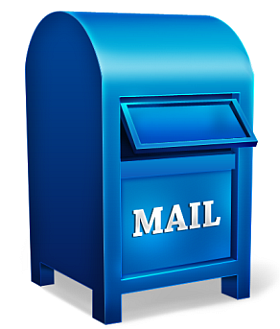 Users can send and receive important attachments without concern for file size limitations. * Illustrative estimate—Actual numbers depend on the size of a given file(s).